« Save up to 20% on Premium Rooms At Disneyland! With seasonal events – Epcot® International Food & Wine Festival to Holidays at Walt Disney World Resort – it’s a great time of year to visit! And, when you stay at a Disney Resort hotel, you’ll be right in the middle of the magic. Plus, you’ll enjoy an array of special benefits to make your vacation magical. Just add Theme Park tickets to your reservation, you can take advantage of an entire world of Disney fun! The number of rooms available for this offer is limited. Book today for the best availability! 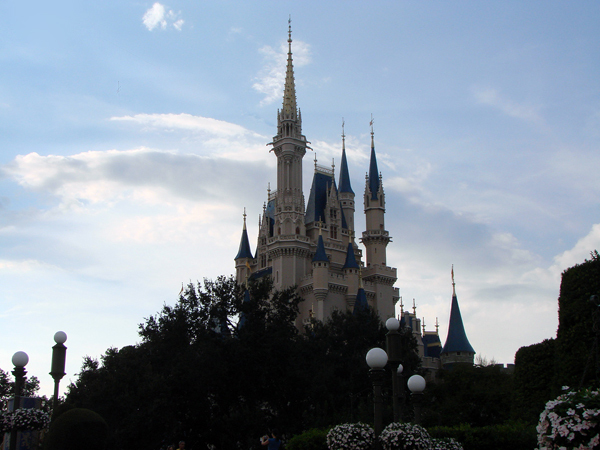 Click here to learn more about Walt Disney World! *The number of rooms allocated for this offer is limited. Length-of-stay requirements may apply. Savings based on non-discounted price for the same room. Additional per-adult charges may apply if more than 2 adults per room at Disney Value, Moderate and Deluxe Resorts. Cannot be combined with any other discount or promotion. Advance reservations required. Offer excludes campsites, 3-bedroom villas, Disney’s Art of Animation Resort – The Little Mermaid Standard Rooms and Bungalows at Disney’s Polynesian Villas & Bungalows. 25% savings for select Disney Deluxe and Deluxe Villa Resorts; lower savings may be available for suites and other select Resorts. 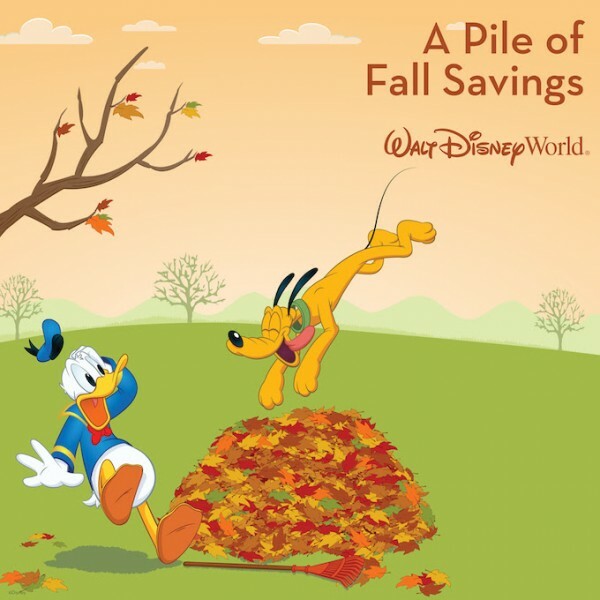 This entry was posted on July 21, 2015 at 8:00 am and is filed under Discounts & Offers, Disney Deals & Offers, Disney News, Disney Vacation Planning, Travel, Walt Disney World. You can follow any responses to this entry through the RSS 2.0 feed. You can leave a response or trackback from your own site.